O Donovan Engineering Ltd (ODEL) have 35 years experience designing and fabricating custom solutions for industry. Specialising in tubular and sheet metal products in Stainless Steel, Aluminium and Mild Steel we have experienced in house design team who can work directly. 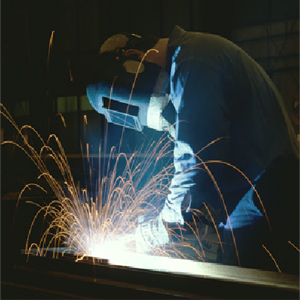 Our Mechanical and Custom fabrication capabilities and experience extend well into the Industrial and Manufacturing Sectors. Secondary steel for construction industry. Consumables for manufacturing sector. Single and multiple run manufacturing. Experienced design engineers get your project up and running…saving time and money. Approved ISO 9001 : 2000 Company. Our experience assures you of quality, efficient customer service and value to meet your demands.